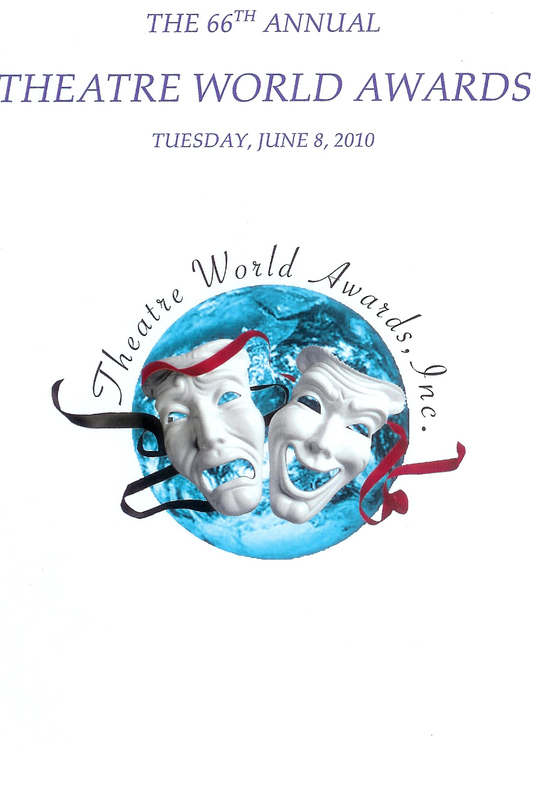 The ceremony that “Theatre World” founder John Willis began 66 years ago continues to be among the very nicest of all the seasonal awards. Each year, 12 newcomers to the New York stage – veteran performers though they may be in other cities or media – are honored for auspicious Big Apple debuts. 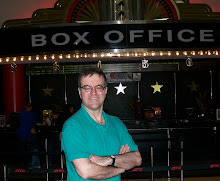 At New Stages yesterday, Peter Filichia proved again a funny, incredibly well-informed host, and highlights were many. The presenters – usually past winners themselves, and sometimes connected to the honoree, sometimes not – make speeches as heartfelt and moving as the recipient. Thus, Michael Cristofer waxed ecstatic about Scarlett Johansson’s coming of age as a stage actress during rehearsals for “A View from the Bridge,” readjusting her already-fine if intimate portrayal to Broadway scale. Michael McKean, the afternoon’s most amusing presenter, praised co-star Jon Michael Hill from their short-lived but excellent “Superior Donuts.” Alfred Molina spoke of how much he learned from co-star Eddie Redmayne who threw back the compliment in his acceptance speech. Kate Burton, currently in rehearsal for A. R. Gurney’s “The Grand Manner,” rhapsodized over co-star Bobby Steggert who won the special Dorothy Loudon Starbaby award for both “Yank!” and “Ragtime.” Vanessa Williams, who’s been a mentor to Michael Urie on their series “Ugly Betty,” spoke of his special qualities. And on it went. The speeches of both presenters and honorees are a vivid reminder of why we love the theater so much, and this particular award, which generally comes so early in an actor’s career, is all the more meaningful. “My favorite song from ‘Spring Awakening,’” quipped Filichia as he returned to the stage after the latter, a far cry from the tunes of Duncan Sheik. The presentation was briskly directed by Barry Keating.